Registration for Mouse Create Conference is closed. If you want to be added to the waitlist please email patrick@mouse.org. 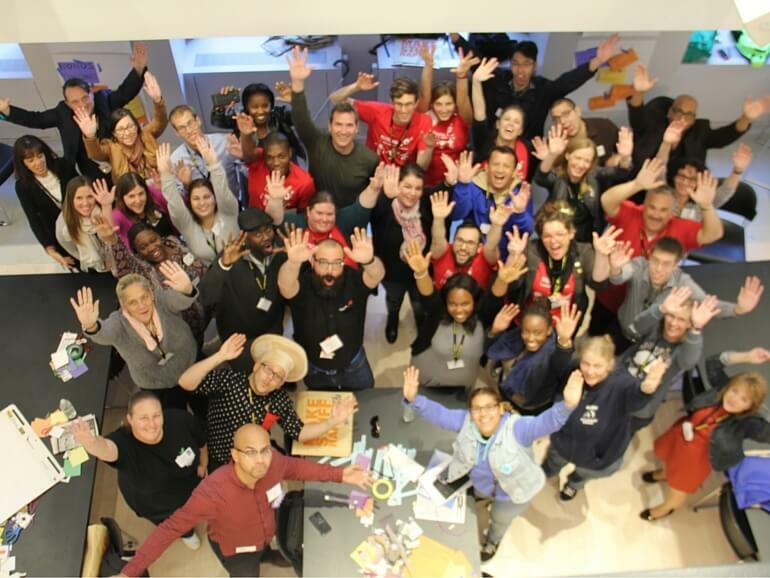 WHO: Mouse educators from across the national network! Up to 3 educators from your site are welcome to attend on a first come, first serve basis. WHAT ELSE? Mouse will be providing light breakfast and lunch for all attendees. REGISTER NOW Fill out the form below (or here). AND JUST WHAT IS MOUSE CREATE CONFERENCE? In honor of our new learning platform Mouse Create, we’ve renamed Coordinator-Con. 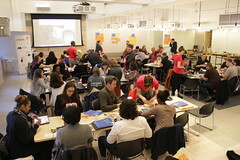 Mouse Create Conference is a full day of professional development for Mouse Educators from NYC and beyond. The day features hands-on workshops led by Mouse staff; opportunities to brainstorm, collaborate, and network with new and experienced Mouse Educators; and a catered lunch! Mouse Create Conference will feature workshops that give you an opportunity to experience Mouse's tech-based projects, first hand. Topics will cover some of the new and updated projects including Apps, Human Centered Design, Web Literacy & Coding, Hardware and Becoming a Fixer. As always, we will do our best to place you in your preferred workshops. To guarantee your space at Mouse Create Conference, you must renew your site's Mouse membership no later than October 14th! To get all the details you need to renew, including an invoice, contact Jeremy Donelan: jeremy@mouse.org or 646-574-6446.